The Welkom RC Arena, South Africa is very proud to be the host of the 2018 IFMAR Electric On-Road Worlds Championship. We are very excited to welcome all participants and guests to our stunning new facility which is being constructed with the highest quality and comfort. The facility is designed with all forms of RC racing as well as spectator comfort. 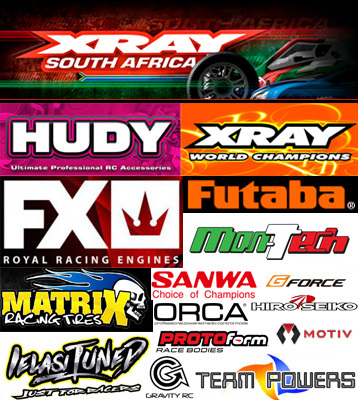 Already being a well known and respected RC destination in South Africa the Welkom RC Arena is poised to provide one of the best RC racing spectacles for the 2018 year and beyond.